Right after Labor Day, 2018, Cheryl Mynar of West, Texas got a phone call that made her angry, very angry. You see, Cheryl is the coordinator of the annual toy drive put on by the Kiwanis Club of West. The owner of a shop by the empty theater where the toys were being stored told her that the back door lock appeared to be broken and the giant dinosaur that everyone could see through the window was missing. After she hung up, Cheryl got mad. She feared the worst. When she went down to the theater to check for herself, this normally stoic woman cried. 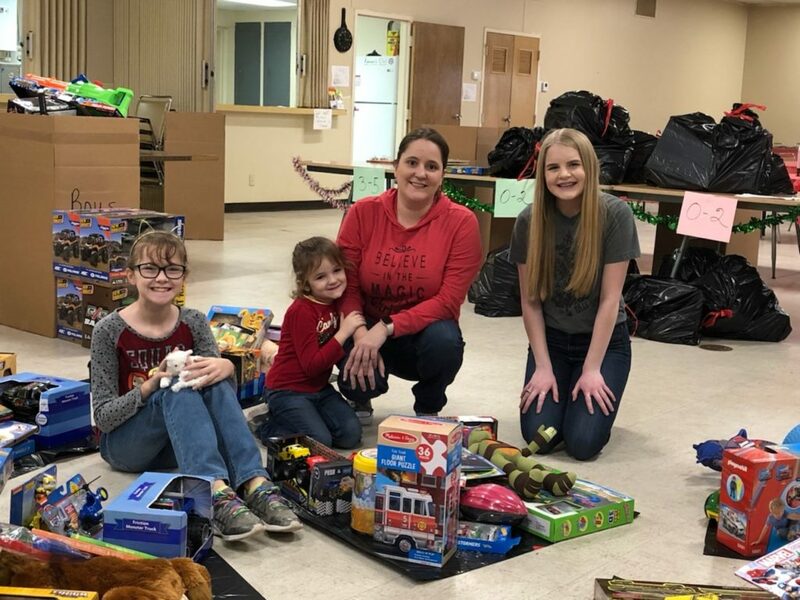 Most of the six large boxes of toys were gone and those that remained were so badly damaged from the ransacking that all she could do was throw them away. One thought kept racing through her mind. All she could think was, who steals from children, and needy children at that? Children who might not have a Christmas without the toys they receive from the annual toy drive? Of course she filed a police report, but it didn’t do much good. The toys were gone. She had to start over and quickly. She had two and a half months to raise funds and buy replacements; it wouldn’t be easy. Some people faced with a situation like this might have walked away out of frustration, or rage or simple exhaustion at the thought of such a daunting task in so short a time span. But not Cheryl, who is about as level-headed as they come. And an organizational wizard. She quickly put together a plan of action, starting with a visit to the West News, the town’s local newspaper. She asked them to run an article she would write, they agreed immediately. That’s the thing about small towns, they take care of their own. It wasn’t long before word reached most of the community and people and businesses came forward to right the wrong. “There was a lot of anger at how someone could steal toys from children,” Cheryl says. Folks took the theft personally. They were not going to let some Grinch steal the kids’ Christmas joy. Not in their town and not on their watch. One thing she decided early on — she was not going to compromise on the number of toys each child would receive, just because of the theft. The toy drive always gives each child a large toy, 2-3 smaller toys, a book, a puzzle, a stuffed animal and a game. They also receive 3-5 very small stocking stuffers. And there is a drawing for larger toys and bicycles. In years past they have served as many as 200 local children. These days about 100 children receive toys. In 2018, the parents of 66 children signed up for the toy giveaway. Some years they receive a lot of applications, some years less. Cheryl dug in her heels and began collecting toys and and funds to buy bikes and toys and games and stuffed animals as though 200 parents would appear on the community center’s doorstep. Parents sign up for their children to receive toys through the schools. Deciding who is eligible can be a little tricky. When Cheryl’s article appeared in the West News along with some photos, support began pouring in. In no time at all monetary donations and toys started showing up at the city’s collection points. And they kept showing up, week after week, toy after toy. By the time the day came to pack all the toy bags for the parents to pick up, the West Community Center looked like a gigantic toy shop, full of smiling, laughing volunteers jubilant to help make a child’s Christmas a merry one. Cheryl says that they received toys and stuffed animals from the McLennan County Sheriff’s Office, which was a welcome first. The West Brethren church brought toys and money. Individuals and businesses stepped up with grace and generosity. 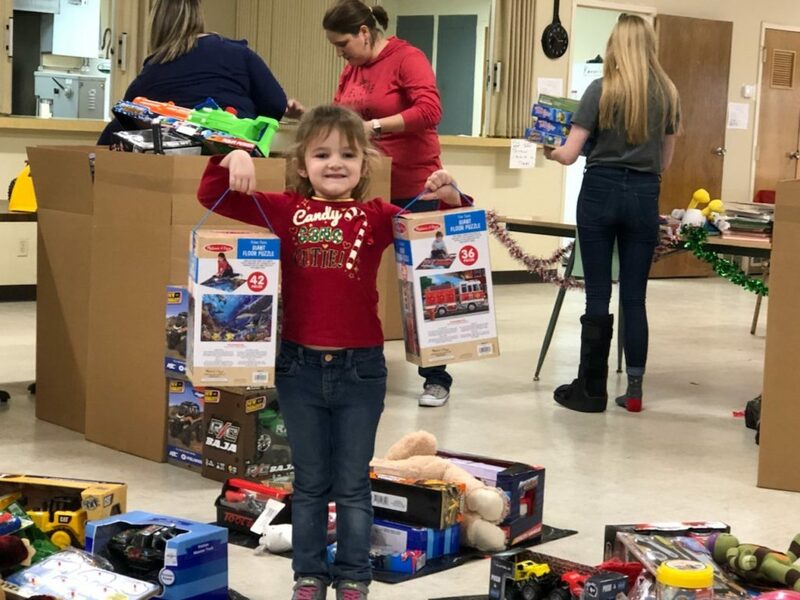 From car dealerships to local Mom and Pop businesses to Betty Tucker and the Motis Foundation to the annual WestFest celebration, support rallied the toy drive and everyone’s spirits. Even people who do not live in West, but bank in town and heard about the theft donated. 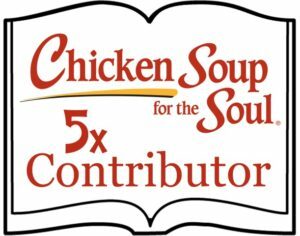 “I’ve always known this community to be kind hearted when it comes to helping folks out. They did not let me or the children we serve down. Our community has hearts of gold when it comes to taking care of their own. Because of their kind hearts we gave an awesome Christmas to 66 children who probably would not have had much,” she says with pride. With all that teamwork, goodwill, and determination to ensure the kids of West would not go without a Christmas, the Grinch didn’t have a chance. Nope. Not in this town.